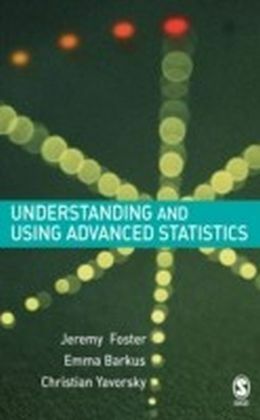 Individual chapters are devoted to specific procedures, each ending with a lab exercise that highlights the importance of that procedure by posing a research question, examining the question through its application in Excel and SPSS, and concluding with a brief research report that outlines key findings drawn from the results. 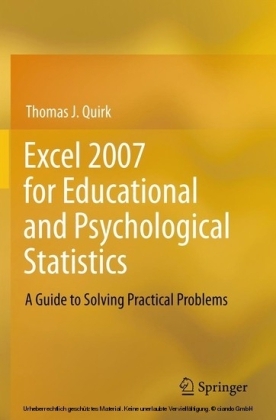 Real-world examples and data from modern educational research are used throughout the book, and a related Web site features additional data sets, examples, and labs, allowing readers to reinforce their comprehension of the material. 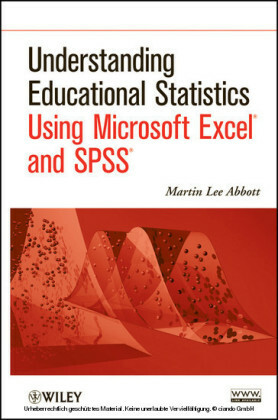 Bridging traditional statistical topics with the latest software and applications in the field of education, Understanding Educational Statistics Using Microsoft Excel and SPSS is an excellent book for courses on educational research methods and introductory statistics in the social sciences at the upper-undergraduate and graduate levels. It also serves as a valuable resource for researchers and practitioners in the fields of education, psychology, and the social sciences who require a statistical background to work with data in their everyday work. MARTIN LEE ABBOTT , PhD, is Professor of Sociology at Seattle Pacific University, where he also serves as Executive Director of the Washington School Research Center, an independent research and data analysis center funded by the Bill and Melinda Gates Foundation. He has held positions in both academia and in industry, focusing his consulting and teaching in the areas of program evaluation, applied sociology, statistics, and research methods. 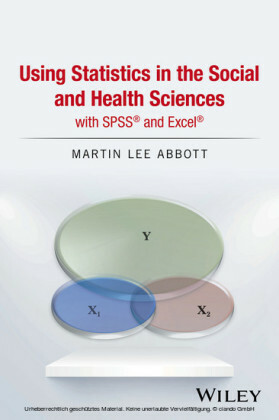 Dr. Abbott is the author of The Program Evaluation Prism: Using Statistical Methods to Discover Patterns (Wiley).